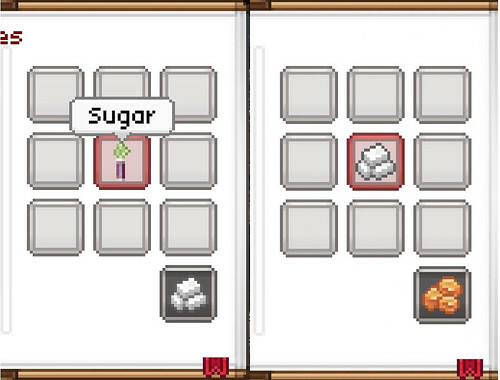 I am trying to make all of the foods possible and I have no idea how to get it. I need about seven. It's crafted from the sugarcane plant.